In addition the training will include examination preparation, including a mock examination opportunity. 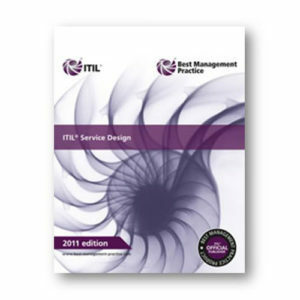 The main target group for the ITIL Intermediate Qualification: Service Strategy Certificate includes but is not restricted to CIOs, CTOs, managers, supervisory staff, team leaders, designers, architects, planners, IT consultants, IT audit managers, IT security managers and ITSM trainers involved in the on-going management, coordination and integration of strategizing activities within the Service Lifecycle. 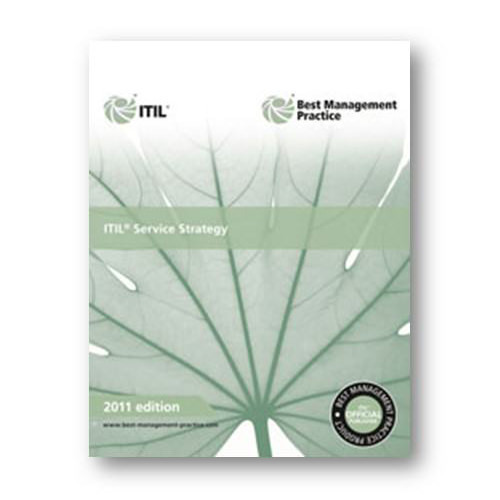 The course covers the management of service strategy and core information of supporting activities within the Service Strategy stage, but not the detail of each of the supporting processes. 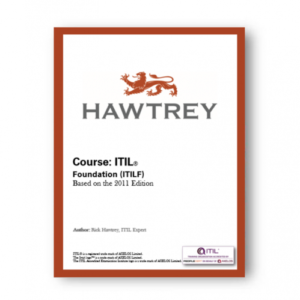 Individuals seeking progress towards the ITIL Master in IT Service Management for which the ITIL Expert is a prerequisite.